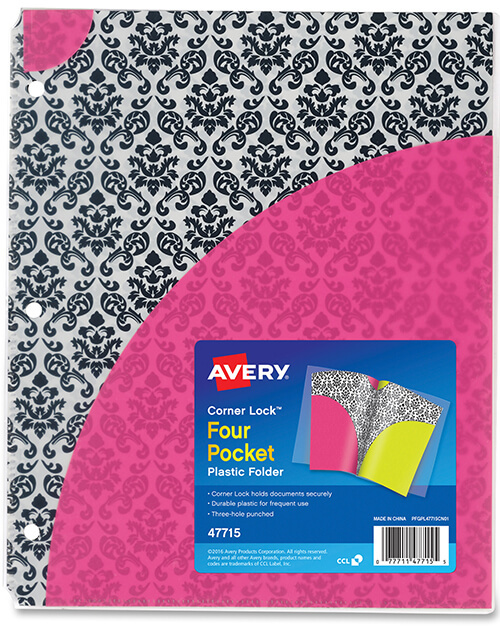 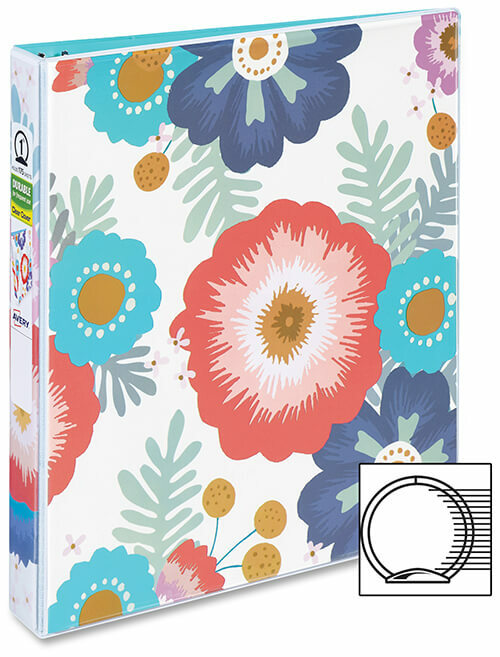 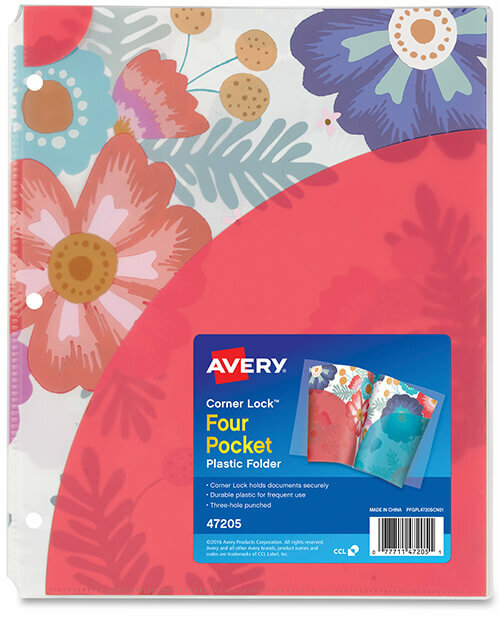 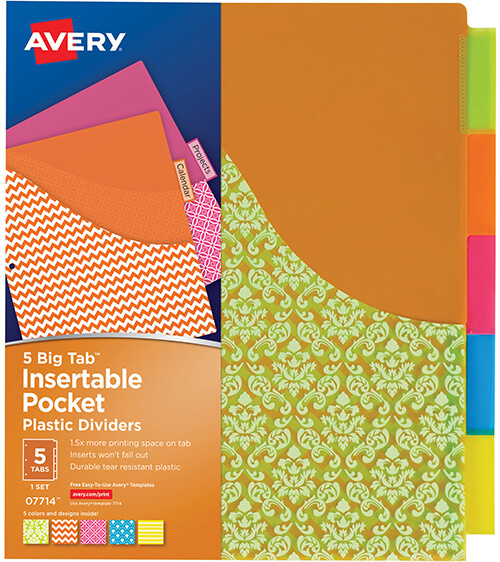 This Back to School Season, we are absolutely loving these fresh florals and bright colors from Avery’s new collection of organization tools. 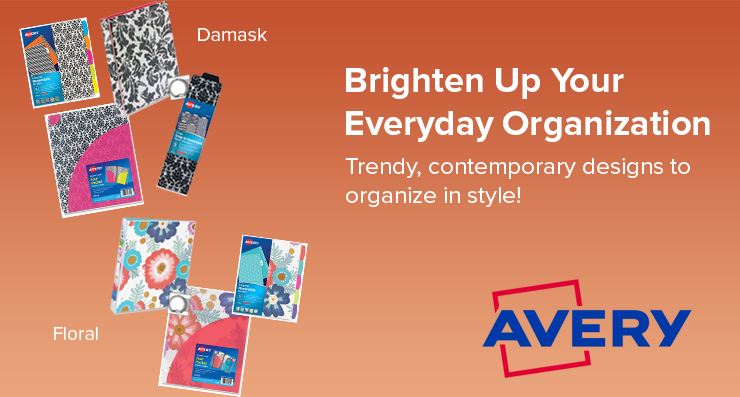 Trendy, contemporary designs to organize in style! 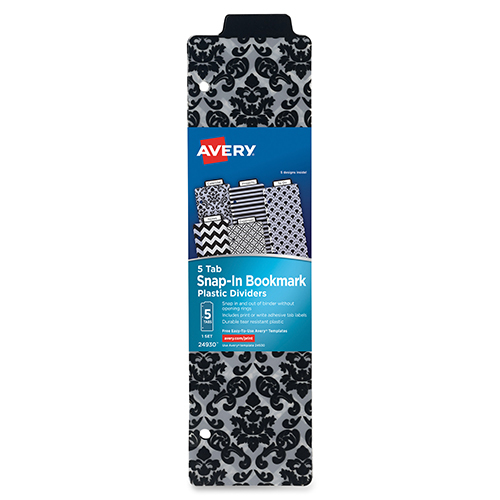 They are perfect for back to school or for brightening your workplace. 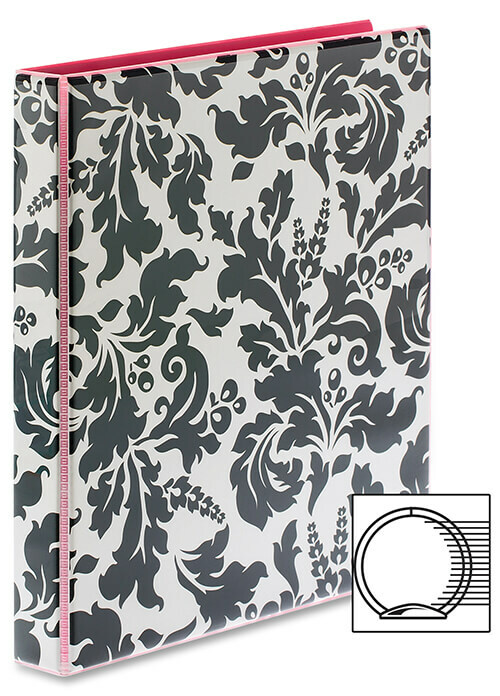 From brightly colored Florals to Damasks, they are a beautiful collection of style meets function. 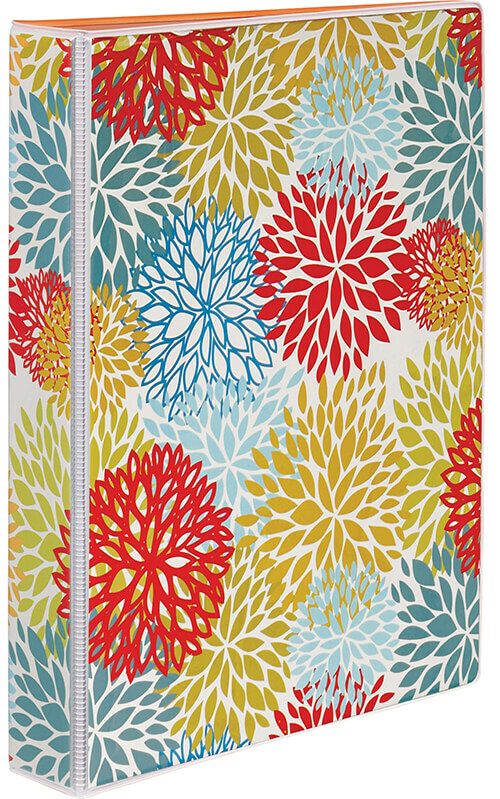 Take a look at this beautiful collection and order your favorites today!